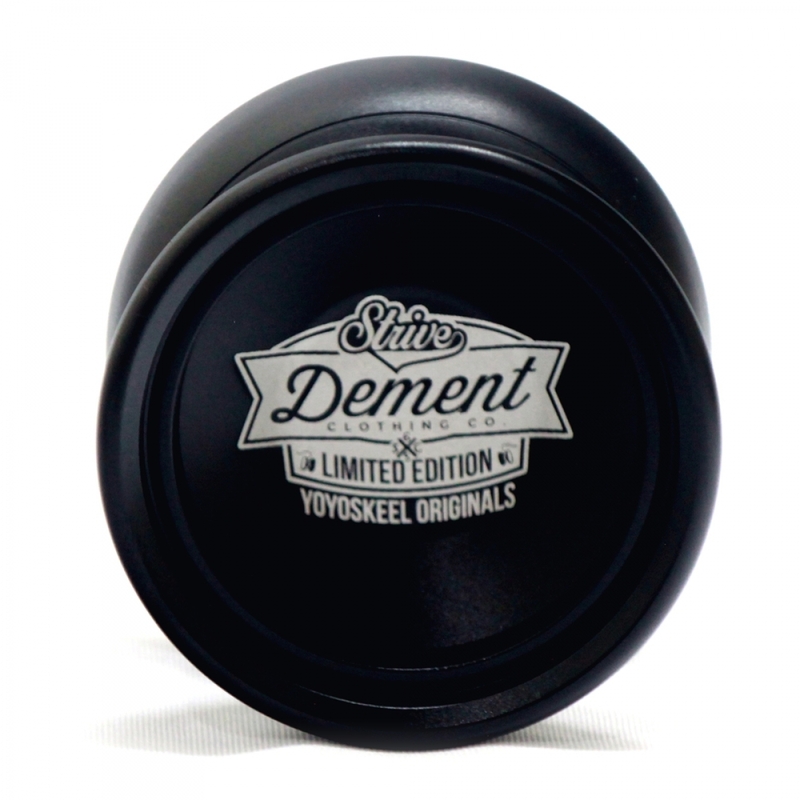 YoYoskeel ® was founded in 2010 by seven-time Malaysia national yo-yo champion, Muhammad Shakeel Mohd Rose. His focus was on competing and creating his own yo-yo design that would establish the yo-yo as an enjoyable skill toy. Apart from that, the brand also emphasized on producing high performance yo-yos to accommodate professional or advance player. YoYoSkeel® is a product by Skeel Enterprise, it is the first yo-yo brand from Malaysia. 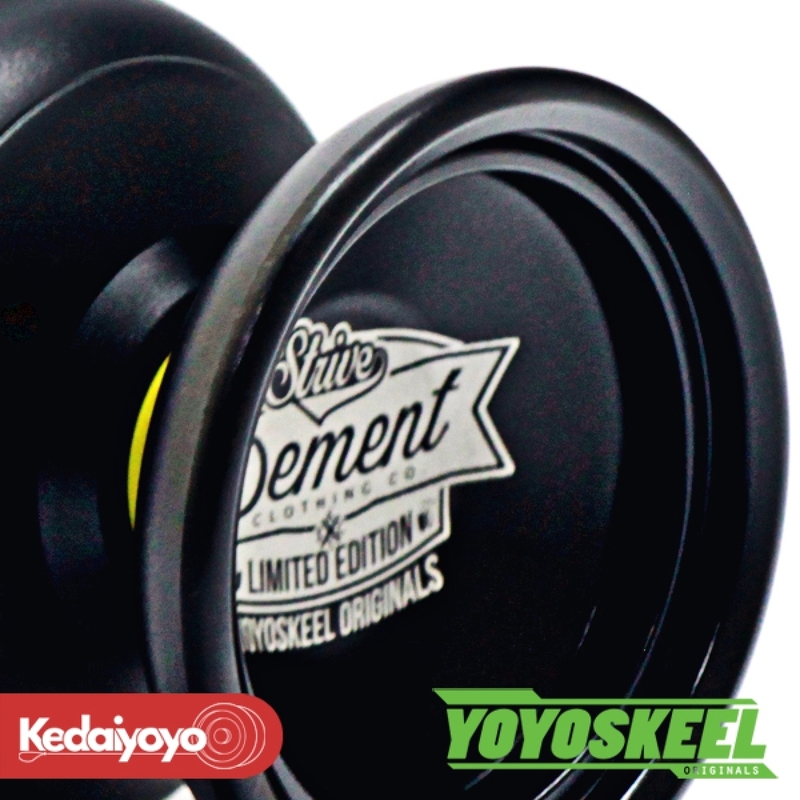 by Skeel Enterprise, it is the first yo-yo brand from Malaysia. YoYoSkeel Strive designed by 3x 3A Singapore National Champion, Thawhir Iqbal. Based on the previous product design Superbright, Strive is something more better compare to our previous products.